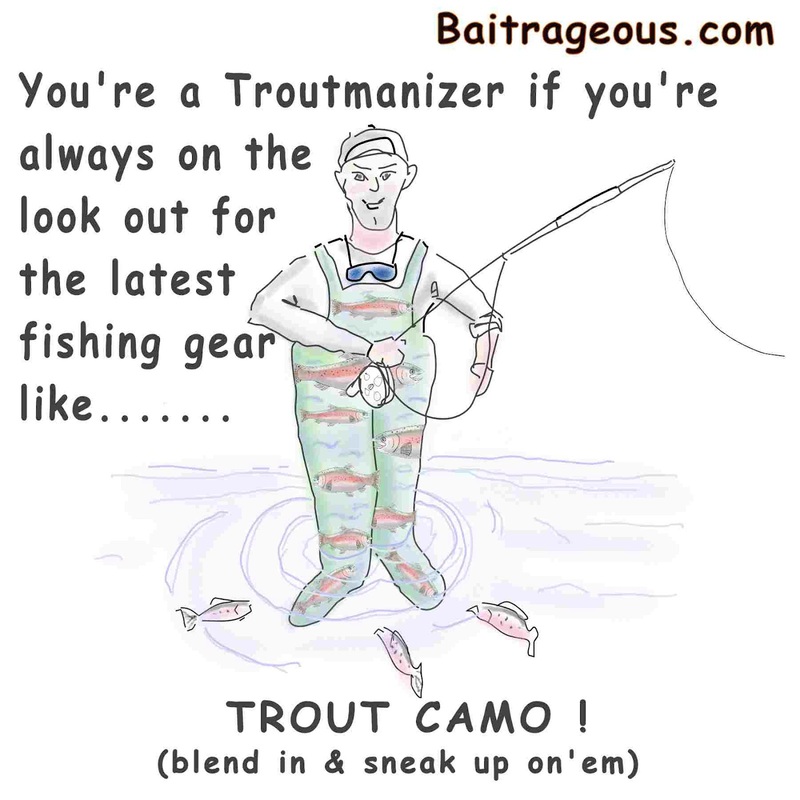 BaitRageous: The Troutmanizer cartoons that you didn't see. 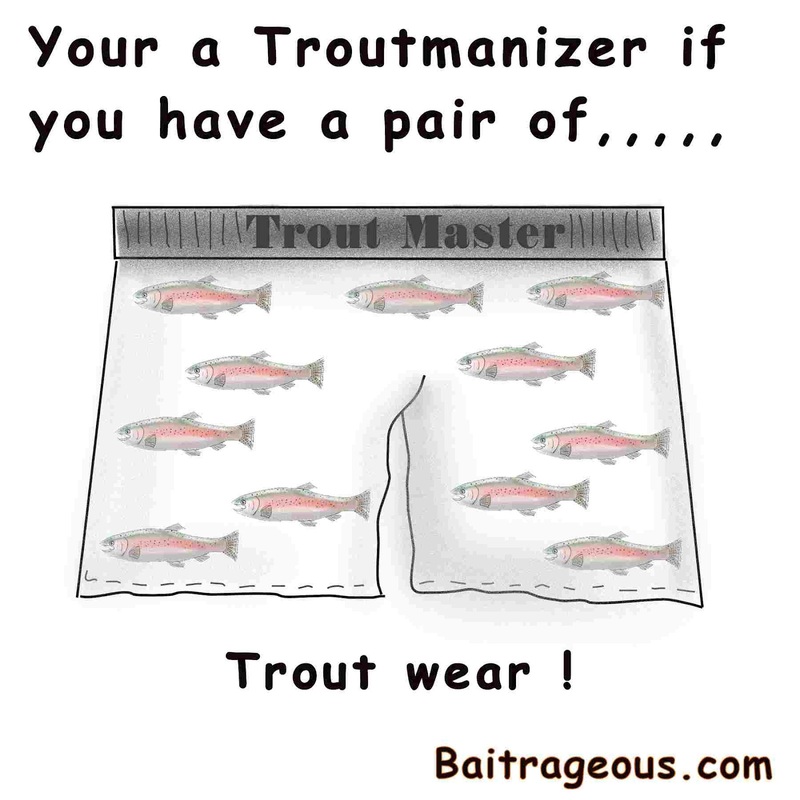 For this new blog, the "Top Ten signs you're a Troutmanizer" has been a success as indicated by the number of page views the site has generated. 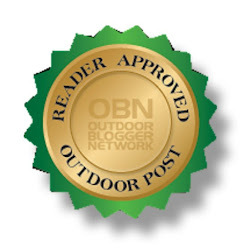 In the next post I will rank the popularity of the top ten signs by the number of page views for each. Which one do you think was the most popular? Did you know that there were actually 12 signs? Here's the others. 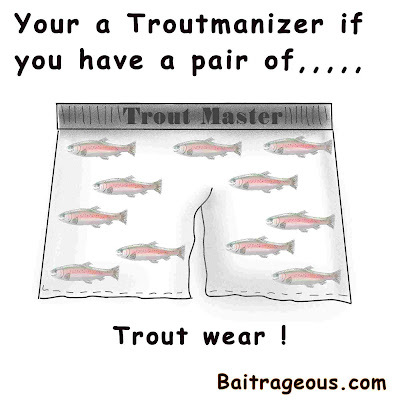 These didn't make the cut, but are somewhat humorous. Remember: Get away from the Big Screen and get on a big stream! 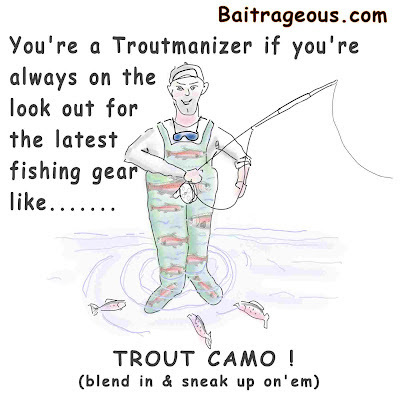 It is amazing that someone has not actually gone to the trouble to market some trout camo waders. Maybe you are on to something, Larry!